Ideal is recruitment automation software for busy talent acquisition professionals. 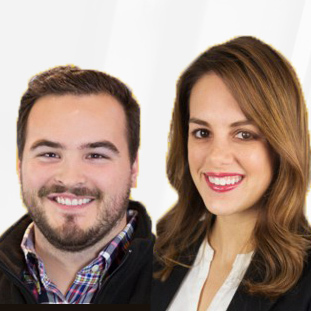 Ideal uses artificial intelligence (AI) to automate repetitive recruiting tasks and quickly moves top candidates through the recruitment process. Companies use Ideal to sift through the resume data and instantly identify who to interview, all within their existing ATS. 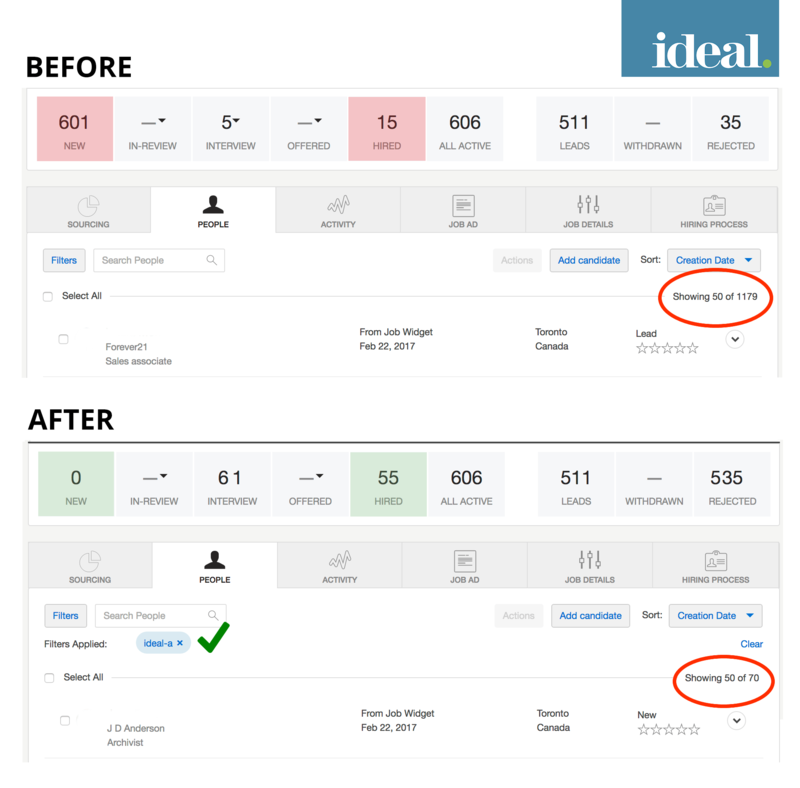 Ideal’s AI can instantly screen and shortlist new candidates, uncover strong past candidates who are a great fit for a new role and initiate candidate contact. Using AI, Ideal evaluates thousands of past historical screening decisions to successfully mimic human recruiters. Using Ideal, candidates past and present are intelligently screened and graded A, B, C, or D. Ideal’s technology can also update existing resumes and identify previous candidates from within your ATS who might be a great fit for a new position. Ideal integrates directly with an organization’s existing ATS so there is no new interface to master and very little additional training is required. Once Ideal identifies top candidates for a specific role, Ideal automates the next steps with a very high level of detail and personalization in order to narrow down the choices that fit the organization’s specific criteria. Ideal’s AI can even automatically contact candidates to gauge their interest in available opportunities. Not sure Ideal is right for your business? Use our Recruiting Software Product Selection Tool to compare other Recruiting Software solutions. Have questions? Call or email one of our unbiased Technology Advisers for a free consultation. Learn everything you need to know about Ideal. Our experts will reach out to you shortly.